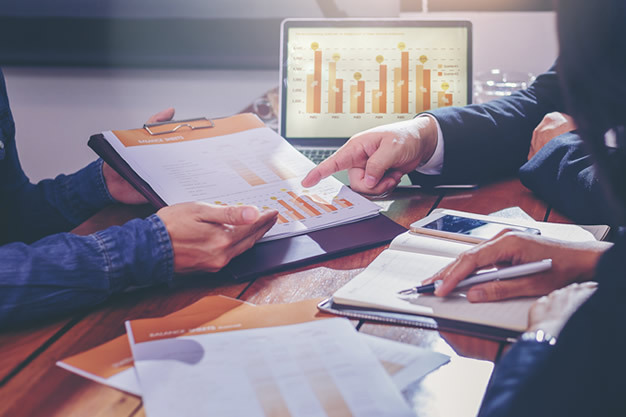 Utilizing the cutting-edge technologies we provide complex technical solutions and services for Financial Industry according to the clients’ requirements and demands. We help fast-growing Fintech companies to develop innovative solutions in the area of financial technologies. We are also working with major technology firms operating in other areas helping them to create financial applications to meet the rapidly changing expectations of its customers. While the software is important, essential are the conclusions you draw from the data and analysis. Good software supports good decision making but does not guarantee it. We can provide you solutions that automate billing and payment processing of all buyers and vendors, provide detailed transaction statistics and reporting, support approval and other custom workflows, handle customized payment terms and real-time billing, ensure payment security. 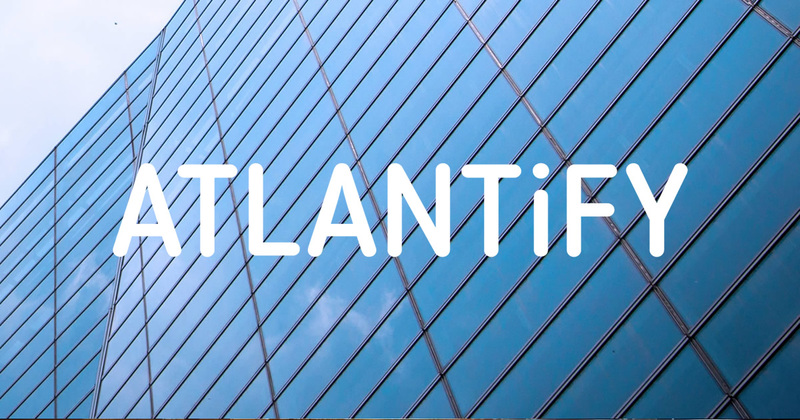 Whether you want to implement a solution from scratch or update your current obsolete software, Atlantify will provide you with а rich functional scope and ensure implementation of the best online banking practices. Atlantify will help you implement custom mobile banking software tailored to your specific needs. 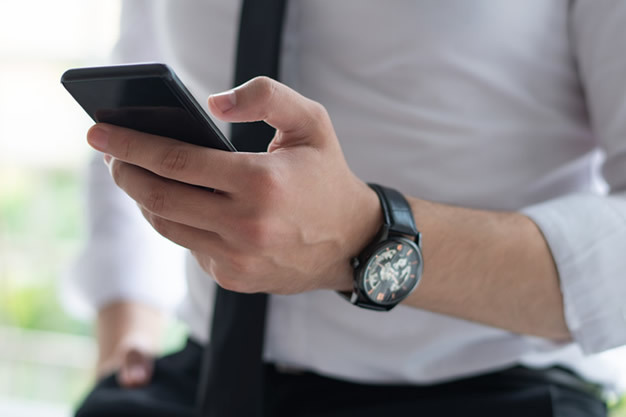 Our software solutions vary from basic to A-class mobile banking apps and include both core and advanced functionality (e.g., personal financial management, loyalty program integration, augmented reality, and more). Ensure safe and user-friendly environment for your customers with customized banking solutions created from scratch. Your solutions and products should be not just online but also mobile. After all, transactions are nowadays increasingly finalized using mobile devices. We take this into account in the development of our products which can be used both via the web and by iOS and Android apps.